National Hot Rod Association Taps Hookit As It’s Multimedia Analysis & Valuation Solution for the 2016 Race Season. 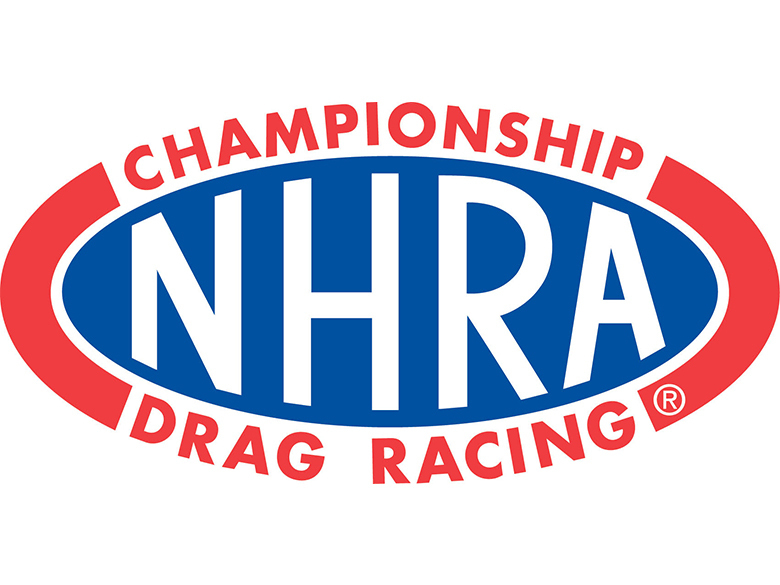 Solana Beach, CA (June 2, 2016) –Hookit, a data-driven sponsorship intelligence platform, has been selected by NHRA to deploy it’s Hookit Valuation Methodology for measurement, analytics, engagement and sponsorship valuation across the complete 2016 Mello Yello Drag racing series. Hookit is tracking, measuring and valuing all of the season’s 24 events and is providing earned media value measurements for over eighteen sponsors including Mello Yello, Circle K, Quaker State, Chevrolet, Amalie Oil, Sunoco, Summit Racing, Goodyear Tire and Rubber, Patron, Traxxas and Toyota. Hookit Valuation Methodology (HVM) offers individuals, brands, agencies, teams, events, leagues and federations a superior and more exacting solution to accurately evaluate and track the ­value and performance of sponsorships across the physical, digital and social media landscapes. Hookit measures value by analyzing overall engagement, interactions, mentions, hashtags and along with image recognition capabilities by tracking logo placement within photos and videos shared. The explosive growth of sports content available outside of traditional broadcast and cable networks is necessitating new methods to track consumption on what is widely known as “second screen” distribution. This content is delivered via smartphones, tablet, desktop and laptop computers as well as streaming media devices like Apple TV, Amazon Fire TV, Roku, Xbox, Chromecast and smart TV applications. Based in San Diego, CA., Hookit offers the most comprehensive and exacting data analytics platform for establishing and tracking the value of individuals/athletes, teams and events across the sports and entertainment industries. Through its proprietary platform and Hookit Valuation Methodology (HVM), Hookit brings athletes, teams, brands, agencies, events, leagues and federations together in mutually beneficial partnerships. Hookit’s blue-chip client roster includes Go Pro, Monster Energy, Cleveland Cavaliers, KaaBoo Music Festival, LPGA, LA Lakers, Canadian Olympic Team , IMG, United States Ski and Snowboard Association and The Dew Tour. For more information, visit www.hookit.com.